Morning! What happening while you were asleep? Abject insanity. 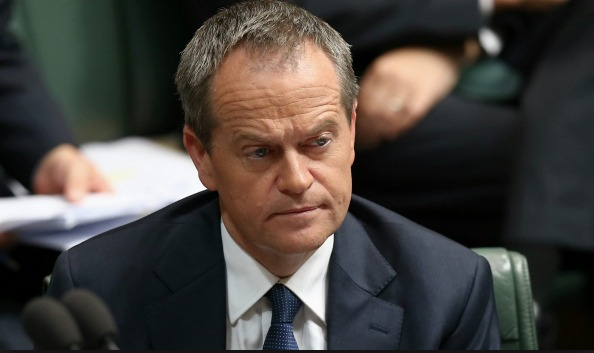 Bill Shorten votes in an election he can’t, two offices fight with post-it notes and the US squabbles with Russia. Again.